Showing results by author "Robert Pascuzzi"
A town awakens to discover that Rachel Turner and her son, Evan, were brutally murdered during the night. Later, Danny Turner is found, having taken his own life. Rachel's closest friend, Carolyn Bianci, sinks into depression, while her husband, Mitch, attempts to uncover the facts of the crime. They encounter Joanna Larson, who possesses extraordinary spiritual gifts. Through Joanna, the events that took place the night of the murders are unveiled. 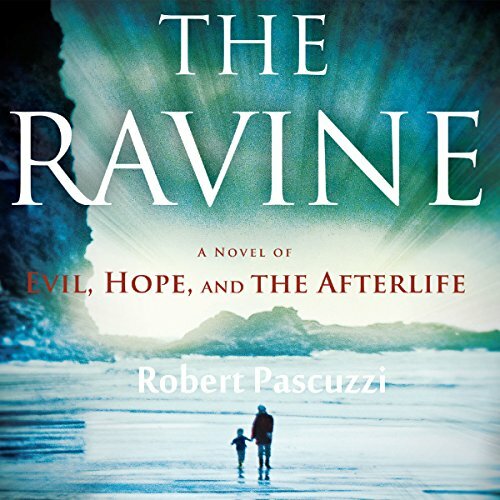 Inspired by true events, The Ravine is a story of faith and - even for the seemingly unredeemable.